Emily + Franklin met while they were students at North Greenville University, so it was only natural that we would photograph their engagement portraits on the campus that means so much to them. Their love for each other is strong, but their love for the Lord is even stronger. Our very first stop during the portrait session was in the Prayer Chapel at NGU, where Franklin prayed over their relationship. It was so special to him leading their relationship in this way. 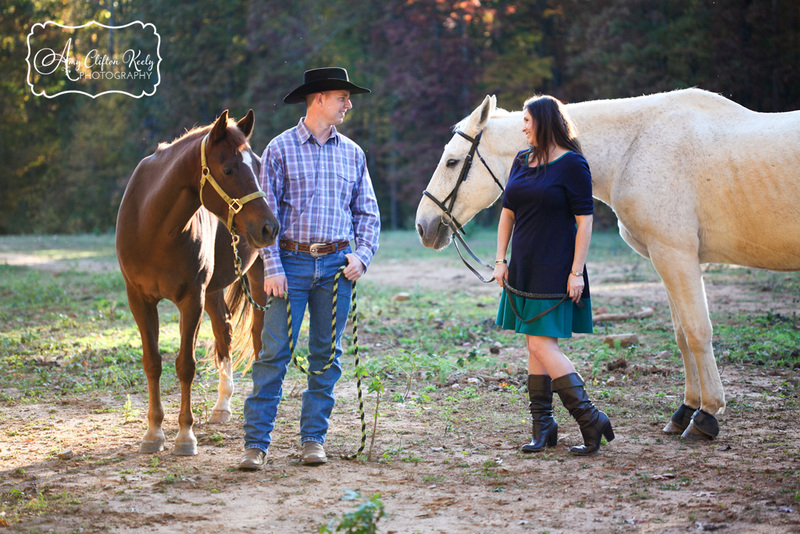 These two have such a relaxed, sweet, fun spirit about them, and you can just tell that they are the perfect fit. Emily is my cousin, and I am so happy that she has found such a wonderful guy for her. 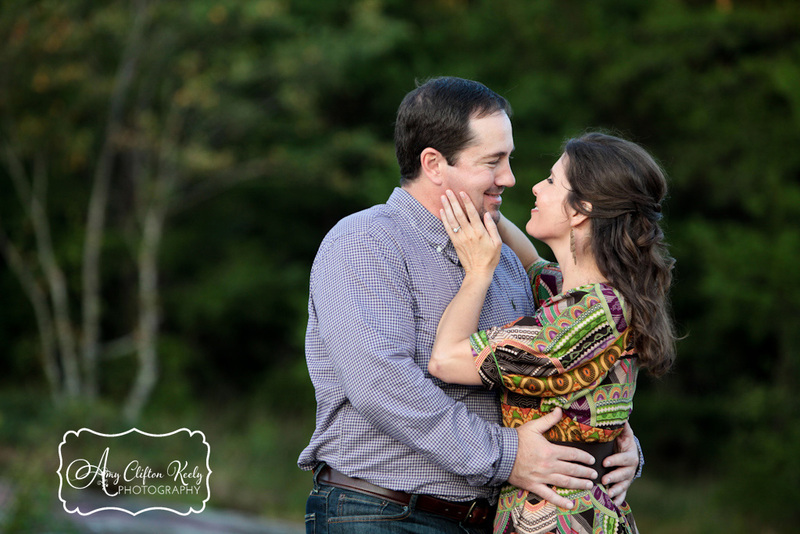 Patient, kind, respectful, and full of smiles for one another…Franklin + Emily were so easy to photograph, and I can’t wait for their wedding TODAY!! So much happy! I just love these two! I love what this image says about their relationship. Safety, comfort, and just being at home in each other’s arms. We stuck around North Greenville’s campus until the sun began to set over the NC mountains in the background. I’m SO glad that we waited–these next few shots are some of my favorites! Love love LOVE. We don’t just play silly games during portrait sessions…I also like to ask my couples questions that get them to dig deep and think about their relationship. This real emotion is the result. No fake smiles, no “act like you love each other” commands…these are true moments, y’all. There’s always a point during a portrait session where I make a fool of myself when I see something special on my side of the lens. Pretty sure (because they told me) that Emily and Franklin didn’t know where I was going with this shot…but I’m glad they trusted my vision, even if they didn’t know what that vision was! Emily and Franklin, your love is something special. I’m so touched that you wanted me to capture your story through my photographs. My prayer for your wedding day and every day that follows is to see the best in each other, to laugh so deeply that your eyes crinkle up 😉 , and to always lift up the other in prayer. Thank you, truly, for choosing me as your photographer! As always, friends, it’s so great when you leave a comment and show us some love! You can also click “like” to send this blog post to your facebook feed. 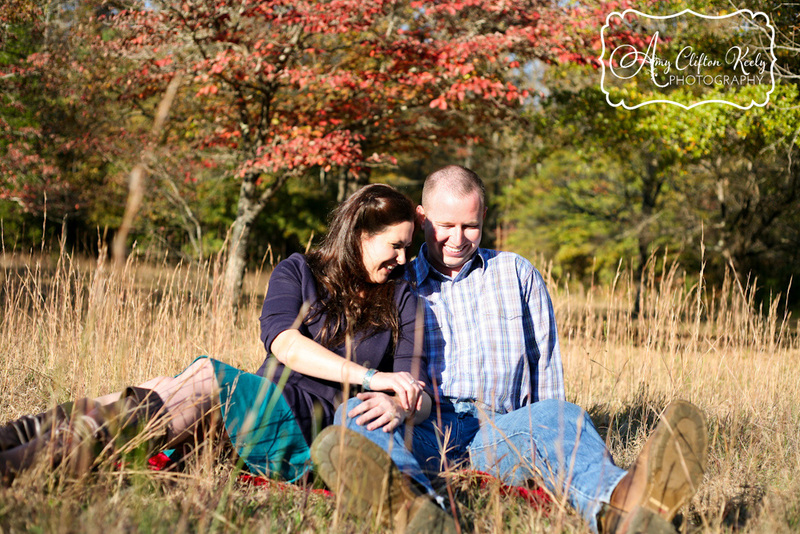 It was an incredible day photographing Terri and Neal’s engagement portraits on the mountaintops of northern Greenville SC! This beautiful couple share a connection that was worth the wait, worth the valleys, and worthy of the mountaintop they are enjoying thanks to God’s graces. 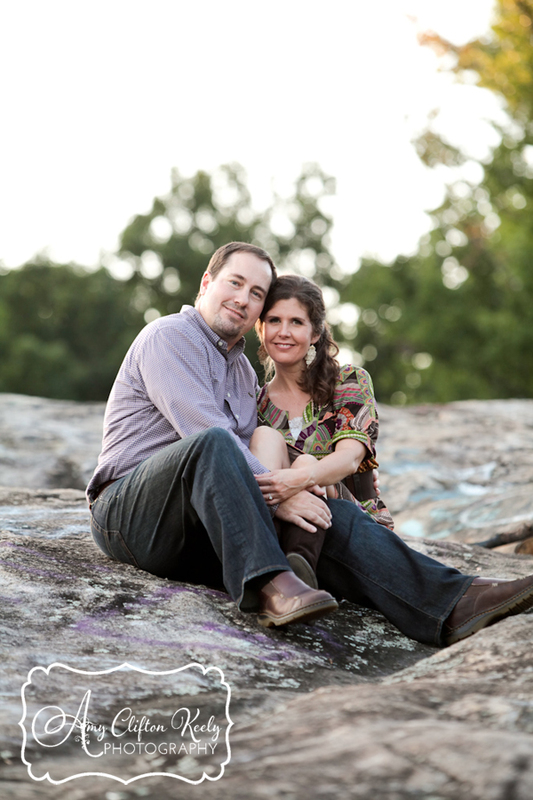 Terri and Neal’s story began with a long-distance relationship, and Greenville was their halfway point, where they fell in love with each other and the area’s outdoor spaces. For their engagement session, we trekked through woodland trails at Wildcat Falls and climbed the huge rocky expanse of Bald Rock, both places that I’ve been dying to do a session! These two–who claimed to have almost no photos of themselves because they “aren’t photogenic”–were AMAZING for my camera!! Seriously, some couples just have this chemistry that the camera LOVES, and Terri and Neal are for sure in that category. 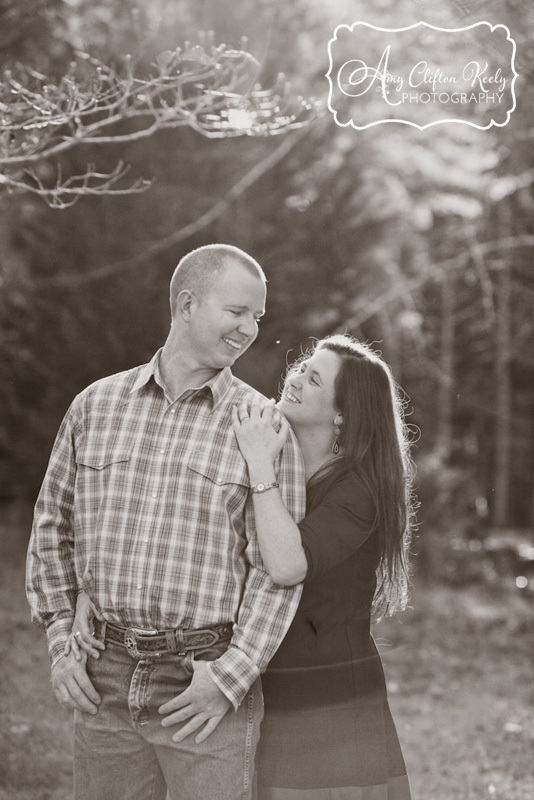 I’m incredibly honored and excited to photograph their wedding in just a few more days. Y’all know I love a reflection photo! After rambling around Wildcat Falls, we headed up the mountain to Bald Rock, where we were met by a nice cool breeze, beautiful views, and the most gorgeous light to wash over Terri and Neal. I cannot say enough about how much I love every one of these images! I know it feels funny when I ask couples to look at each other, but there is just something incredible about “that look” when people in love stare into each other’s eyes and giggle! See? That’s love right there, folks. *Sigh* How amazing is this place and these two?? We had a beautiful sunset at the end of our session. It was so pretty, that my mom called me on the way home to say that she and my dad were driving around trying to catch the last glimpses of it! I had to save my favorites for last. I just love all of the emotion and pure joy in these portraits. Terri and Neal–I am so happy that you guys found each other AND (selfishly) I’m also happy that you found me as your photographer! Your engagement portraits were so special to photograph, and I can hardly wait for all of the beautiful moments that I know will be found Friday at your wedding. Friends, as always, I love it when you “Pin It” to Pinterest (hover over any image to Pin), click “Like” below to share this on facebook, or leave a comment below to show us some love! Let me tell you how much I loved photographing Nina and Nick’s low-key yet magical engagement portraits on their farm near Greenville SC this fall!! There was a field….there were fall leaves….there was a cute little rustic red barn…there were HORSES…there was gorgeous light and magical sunflare. (Did I mention that there were horses???) But none of those things compared to photographing Nina and Nick themselves. These two love with a quiet, calm, sweetness…they care for one another and their animals with such honesty and tenderness….they are quick to laugh together, they are genuine and giving, they love nature and peacefulness. They just make you feel at home when you are with them, and they are the kind of people who love their simple country life, but you know that they are truly “at home” wherever they are together. I cannot wait to photograph their wedding next spring, on this very same property. I know it will be filled with love and magic as well! Introducing: Nina + Nick, Engaged! Have I mentioned how excited I was that THEY HAVE HORSES???? This whole series is so gorgeous, I can hardly even stand it. Nina and Nick–y’all are the best!! Um, and then, their horses nuzzled each other!! Loooove. Really, Nick + Nina, you two are completely adorable together!! So incredibly sweet, this couple! And finally, two of my very favorites from the whole session. Nina and Nick, I just can’t say enough how much of a treat it is to know you two and to have the pleasure of photographing your love. What you have is truly special. To view Nina + Nick’s entire Proof Gallery, CLICK HERE. Password is Nina’s last name. And as always–we love it when you click “Comments” below to leave us some love! Marilynn is one of my closest friends. She is adventurous, spontaneous, outgoing, sarcastic, loyal, and a little bit scatterbrained. Josh is the love of her life. He is thoughtful, patient, quiet, witty, and a little bit systematic (he is, after all, a chemist). They recently got engaged and moved to Seattle, which stinks because I don’t get to hang out with Marilynn whenever I want to. Also, they recently got engaged and moved to Seattle, which is awesome, because I get to go visit whenever I want to! Seattle is so lush and green, and it’s like a green that you don’t see anywhere else. I fell in love with this city! It was such a treat to shoot Marilynn and Josh’s engagement portraits while I was out visiting. We went to the Seattle Japanese Garden, which is part of the University of Washington. It was gorgeous, and very green. 🙂 I have entirely too many favorites. Beautiful location + in love couple = photographic awesomesauce. Enjoy! By the way, the leaves were already beginning to turn, and it was LABOR DAY WEEKEND!! Can you believe that? It was still 80* here in SC this week! …and her ring’s not too shabby either! I’m telling you, this garden was a-ma-zing! Girl, you are both fierce and sweet. Hehe, I had to include this one. These two are ALWAYS picking at each other…keeps them on their toes I think! And a favorite from the day, with Josh looking a bit fierce himself! Marilynn and Josh, thank you for an amazing vacation in your fantastic new city. Thank you for the amazing photo-session, cufflink disaster and all. And mostly, thank you for being the kind of friends I can count on and call on any day, for hours at a time, for honesty and understanding and tons of laughter. I love y’all! View Marilynn and Josh’s complete proof gallery if you CLICK HERE. Password is their cat’s name.